You are an OpenBazaar user from before the 2.3 release, you have upgraded to version 2.3 or later and now your wallet is missing the currency you were originally using? Please read further. From time to time, the application needs to migrate your data to enable new features (like the multi-currency wallet new to 2.3). The developers released a two-part migration in the prior release (2.2.5) which helps most users prepare for the 2.3 release. Sometimes, our users may not run the 2.2.5 release before the 2.3 release and it causes the node to migrate into a bad state. The side-effect of this bad state results in a slightly impaired, yet fully-functional OpenBazaar experience which prevents the wallet for the node's original currency from starting. If this has happened to you, the easiest solution would be to restore OpenBazaar's data directory using a backup and to follow the migration instructions below. You have never run version 2.2.5 (server version 0.12.4) on your data directory. Your data directory uses BCH or ZEC as it's wallet's currency. Your data directory uses non-default installation paths where your path does not end with `-bitcoincash` (in the case of a BCH installation) or `-zcash` (in the case of a ZEC installation). This means that if your installation uses a BTC wallet, or you have been running version 2.2.5 (0.12.4), or your data directory's path ends using the standard default ending for your wallet; then these steps will not restore your wallet and should be reported as a bug. Backup your data directory (just in case). 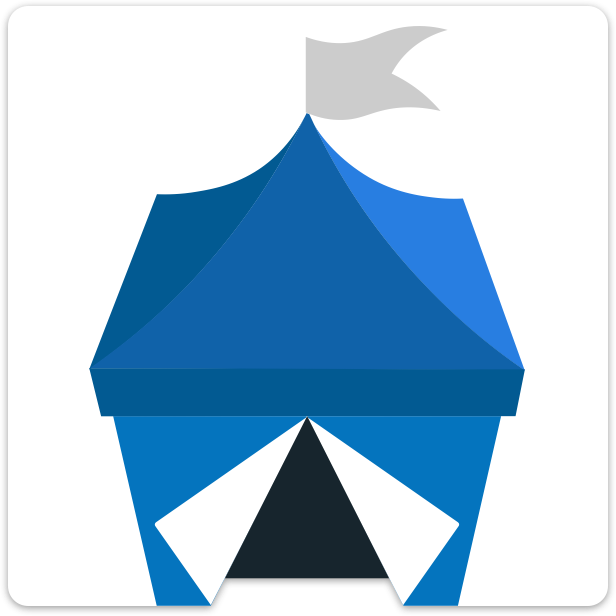 Download the server binary for the OpenBazaar 2.3 release for your operating system. This was released as server version 0.13.0. When starting this binary for the first time on your pre-2.2.5 data directory, you will need to pass in the original currency of your installation's wallet (either `--bitcoincash` or `--zcash`). This is only required once and may be safely omitted thereafter. We recommend that you also specify the path to your data directory using the `-d` flag to ensure we don't migrate an unintended path. If you include the `-v` flag, you should see the data migrations completing. After the migrations are completed (generally within the first few seconds) you may optionally exit the binary. If the migration worked properly, you'll notice the wallet services for every available coin will start and begin making queries about it's state.